Please contact us if you have any questions using the form to the right. The Eastern Oyster, Crassostrea Virginia, is targeted by Chesapeake Bay watermen year round on both public and private oyster bottom. Watermen use traditional methods of harvest such as sail dredging, power dredging, patent tonging, diving and hand tonging to harvest oysters off the bottom of the Chesapeake Bay. 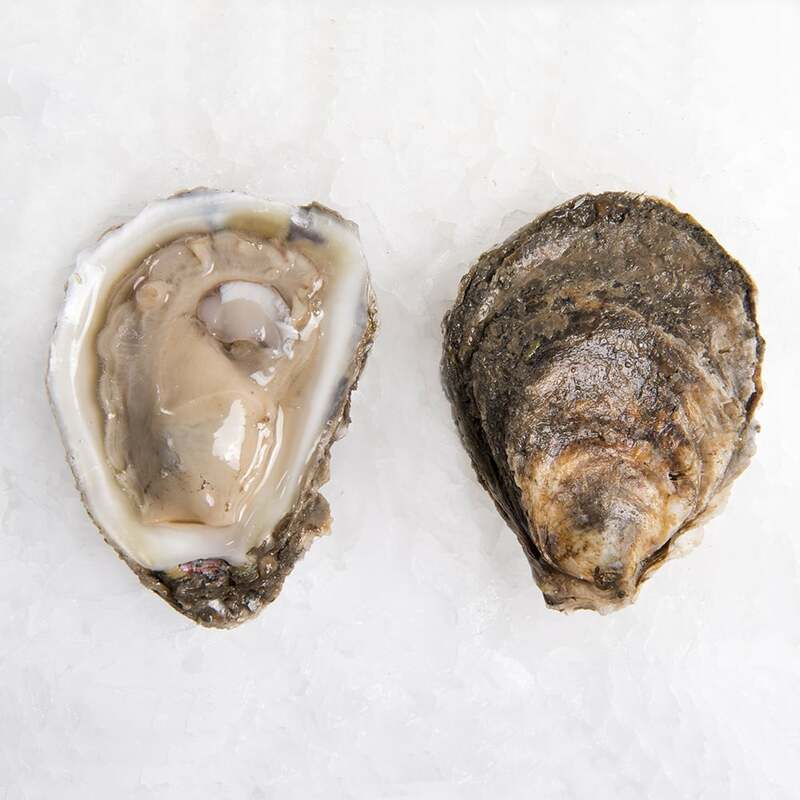 Market size oysters (3" or larger) are brought into our facility directly off boats from both the Maryland and Virginia portion of the Chesapeake Bay. Oysters are either brought into the shucking room where the meats are extracted or they are graded by size and boxed. 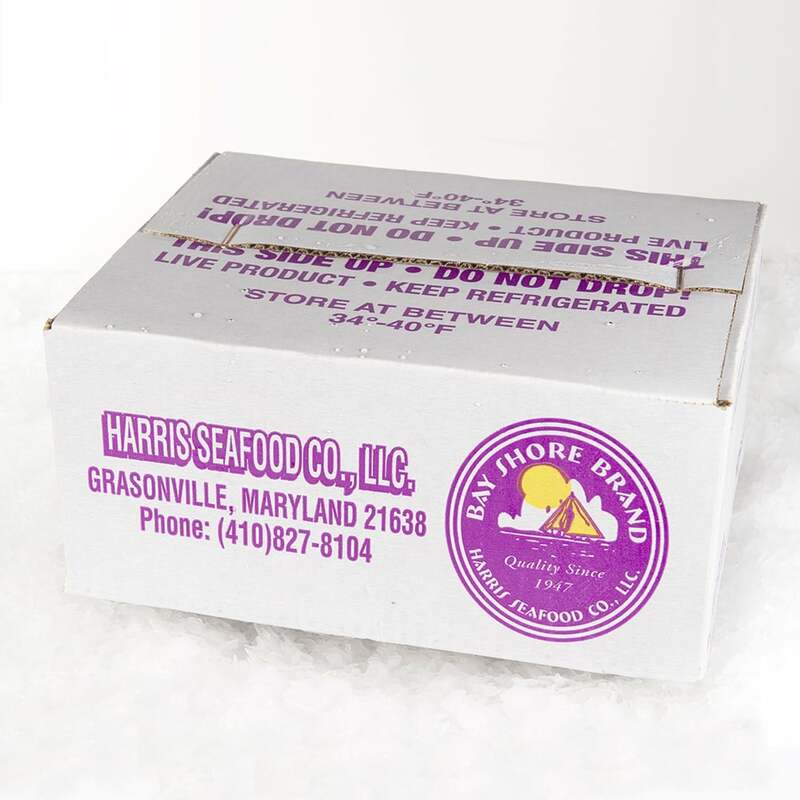 Chesapeake Bay oysters are highly sought after by markets throughout the world. 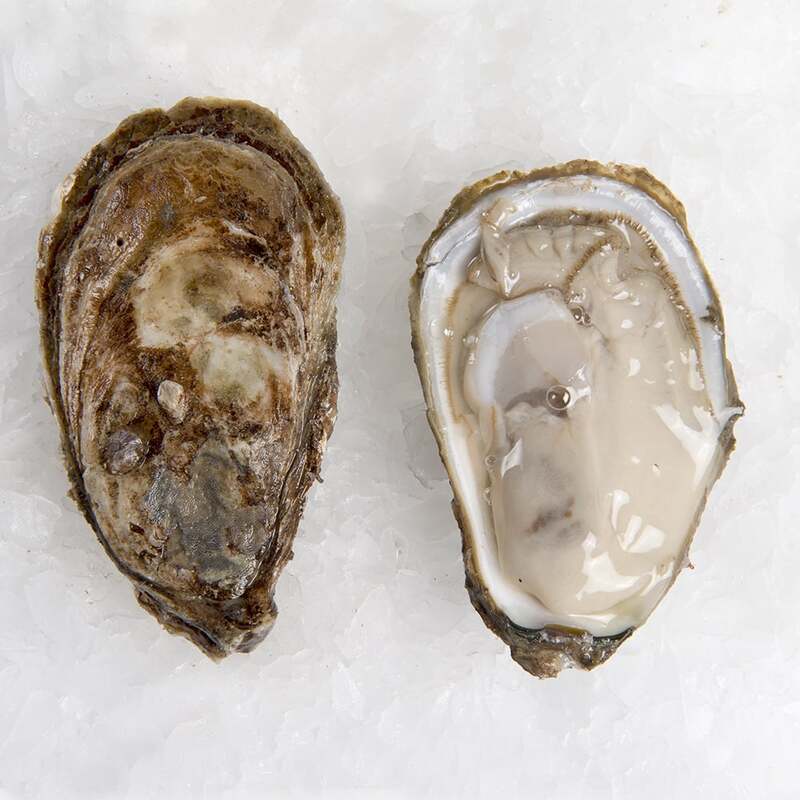 The meats of the Chesapeake Bay oysters are consistently fat and their mildly salty butter flavor makes them very versatile for cooking and raw consumption. 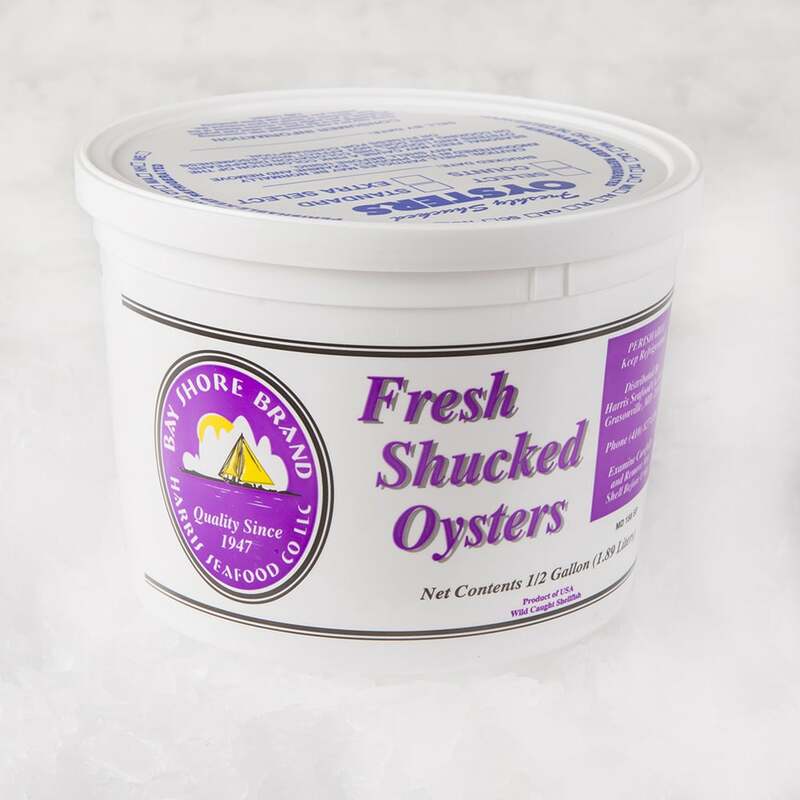 Bayshore Brand oysters are harvested out of the Chesapeake Bay. They have a mildly salty meat with a buttery flavor. Their firm meat makes them great for grilling, baking or eating raw. 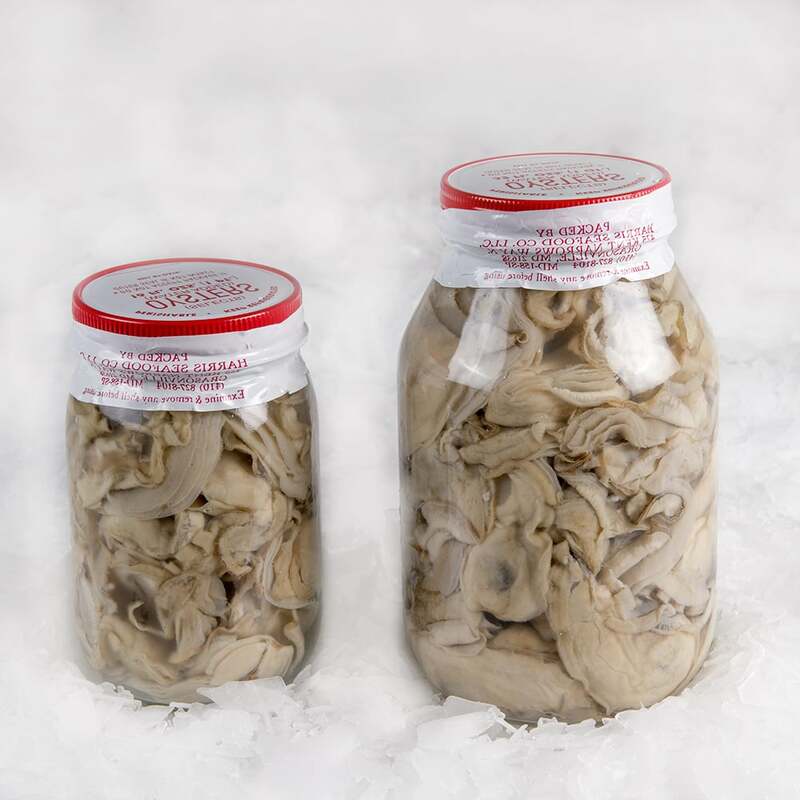 Copps Island oysters are sustainably raised in the cold, salty waters of Long Island Sound. These oysters have a robust salt flavor and plump meat, making them a perfect addition to any raw bar. 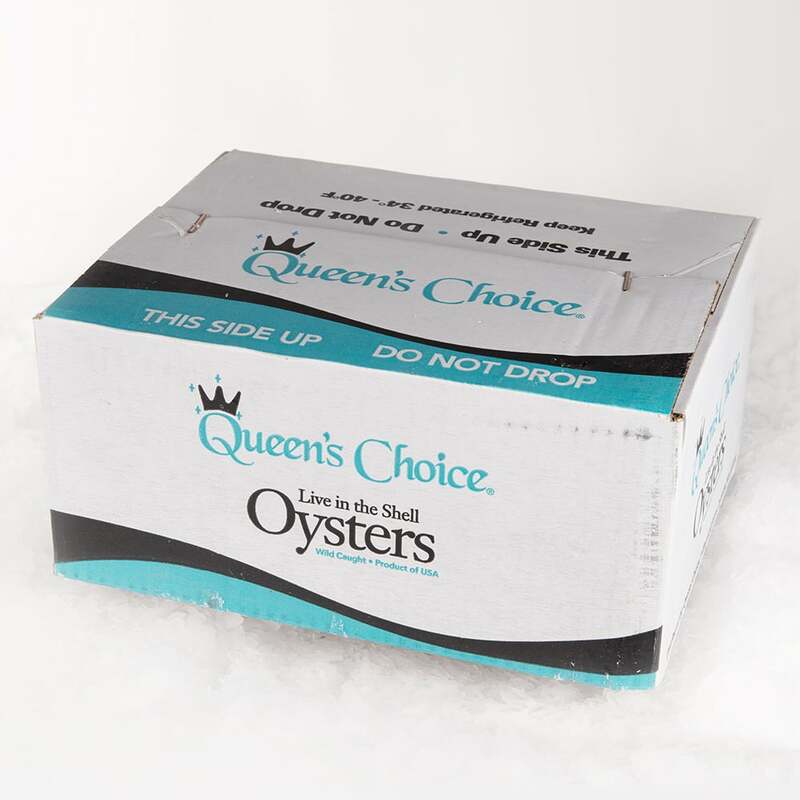 Queens Choice Oysters are sustainably harvested from the waters of the Chesapeake Bay. These oysters have a plump, firm meat with a mildly salty flavor.